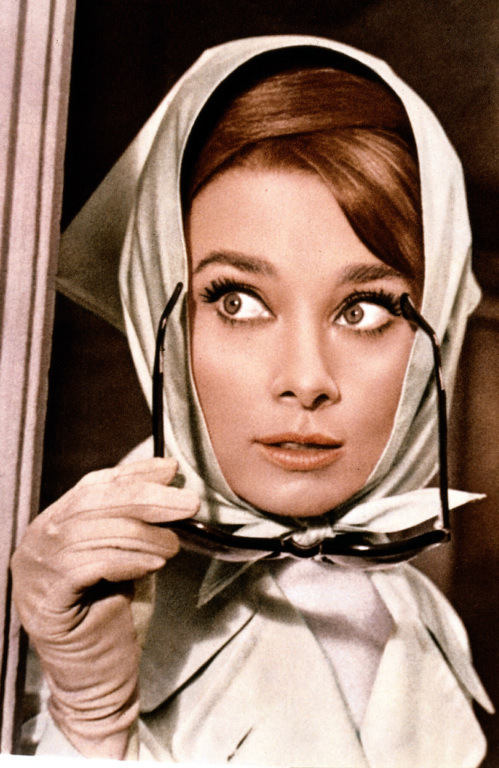 Audrey month continues with Stanley Donen’s film Charade. It may look like a Hitchcock film, but it isn’t. Though suspenseful (and way too scary for children), it keeps the conversation light and romantic. And don’t miss the perfect score by Henry Mancini. 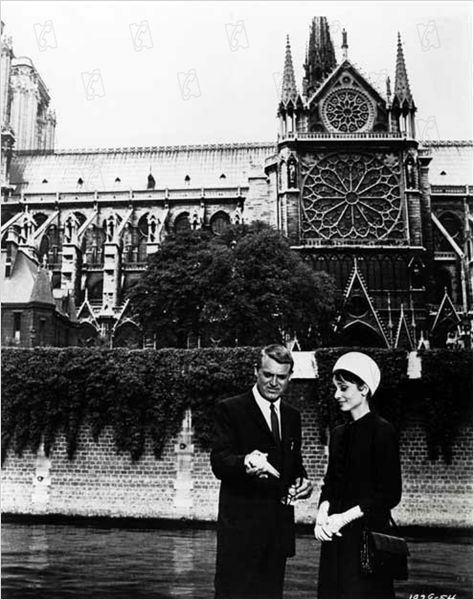 Watch it for the sensational screen love between Audrey and Cary Grant. Their lines are shockingly modern, more “New Girl” than silver screen. 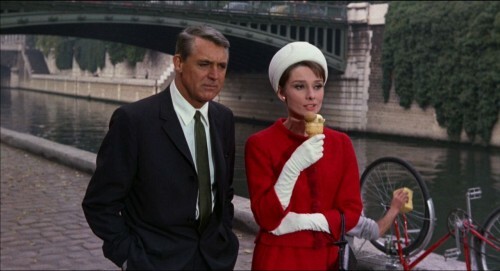 Audrey’s delivery slices comedic, and Cary Grant is equally quick and savvy. 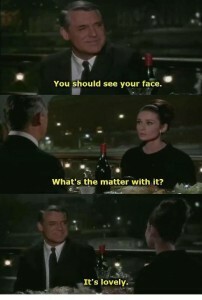 Despite their age gap (which made Cary Grant almost refuse the role), they use playful banter for excellent on-screen allure.